The Alpinestars Venture R Jacket is a robust off-road and enduro riding jacket suited for the least forgiving conditions. Adaptable thanks to removable sleeves, the Venture R also features a multitude of convenient storage options including a large back utility pocket where you can easily stow your removed sleeves. 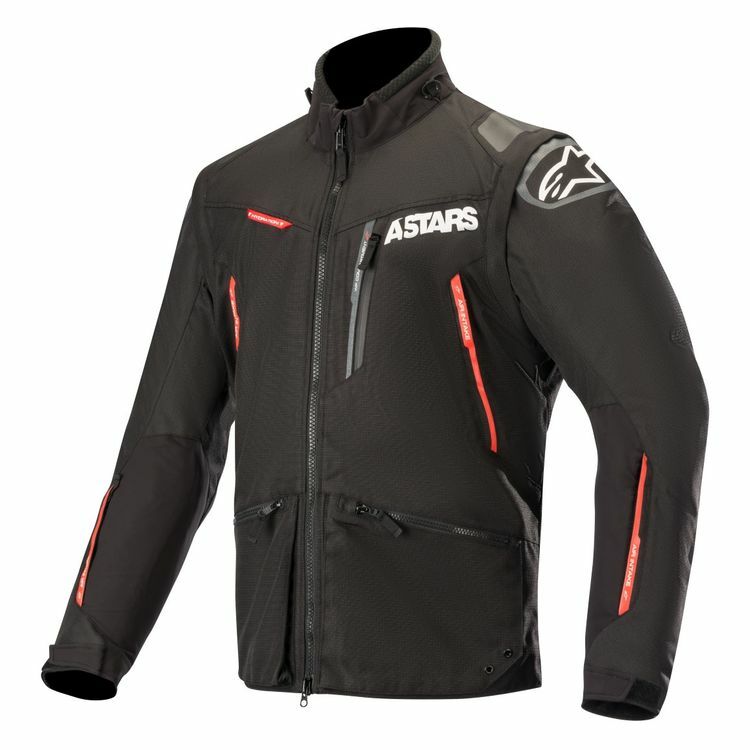 Designed to function with Alpinestars’ Bionic Neck Support, the jacket is also water resistant, fully ventilated and highly abrasion resistant.